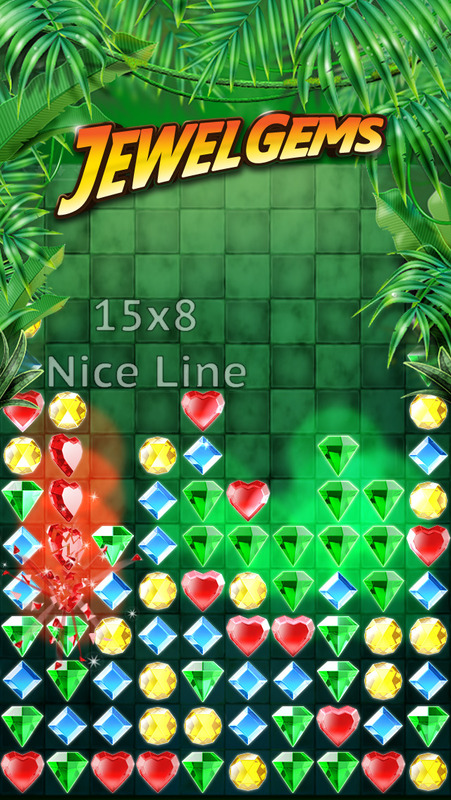 Take your Jewels experience to the next level with Jewel Gems. 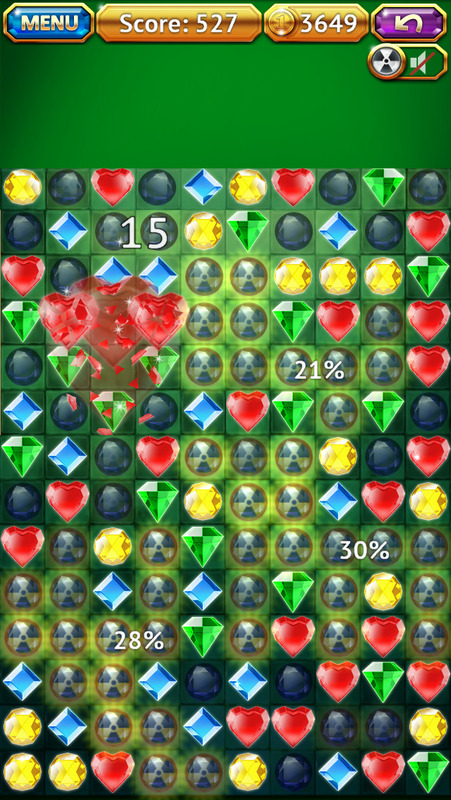 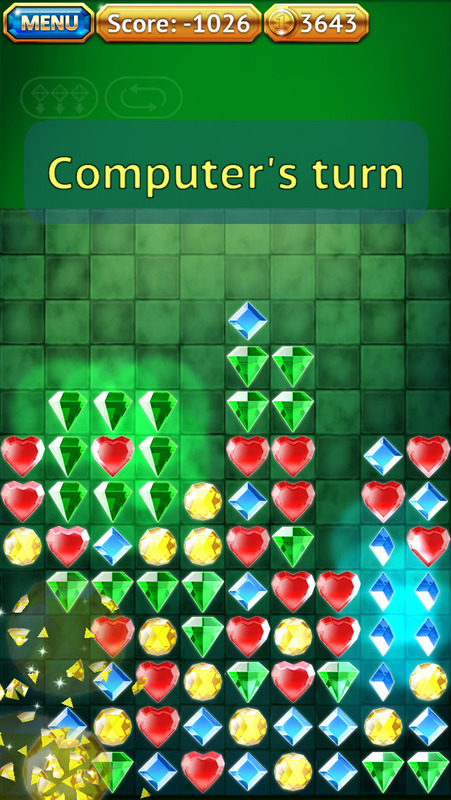 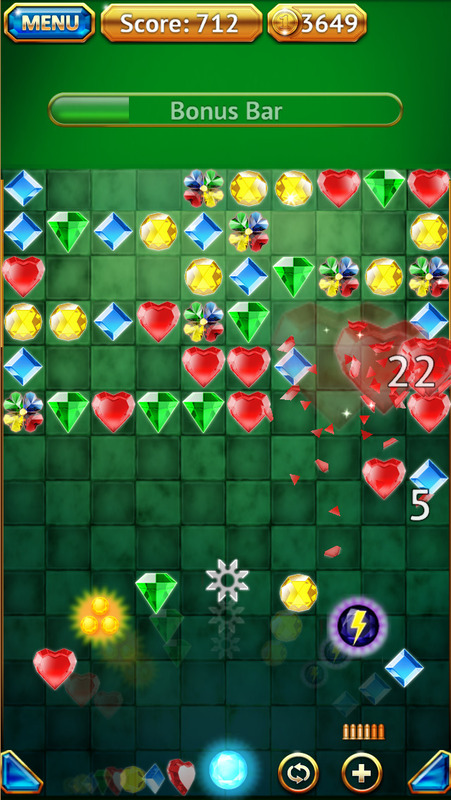 Crush, Smash, Break and Explode Jewels in this fun and unique game. 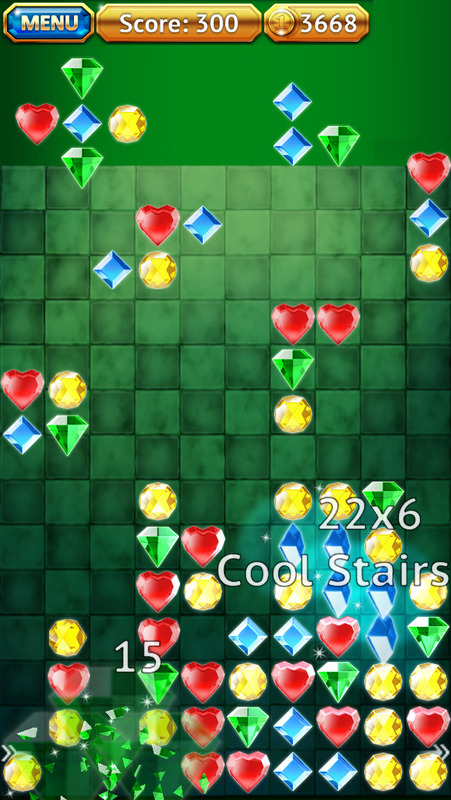 Spooky House Studios presents Jewel Gems.